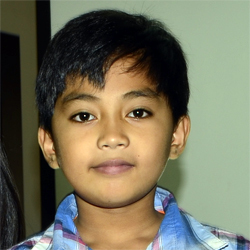 "The Wonder Kid Hamzah Marbella becomes the Youngest Art Prodigy"
At 12, Hamzah Marbella from Phillipines, is the youngest painter to have earned appreciation on all prestigious platforms globally for his remarkably creative compositions. Just a quick detailed look into his work is enough to make you believe that the wonder kid captures life moments far beyond his age. His innovative take on art, his vivacious brushstrokes, and brighter demeanor across the canvas at such a tender age is spellbinding. 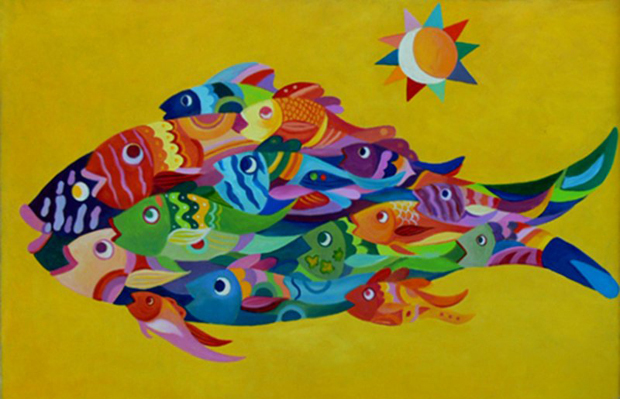 The 12 year old artist has left his contemporaries far behind with his advanced approach to art, narrative-like compositions, and unique outlook that are prominent in his invigorating Philippine art scenes. The art lovers believe that his compositions help them enter wonderful visualization of the world. 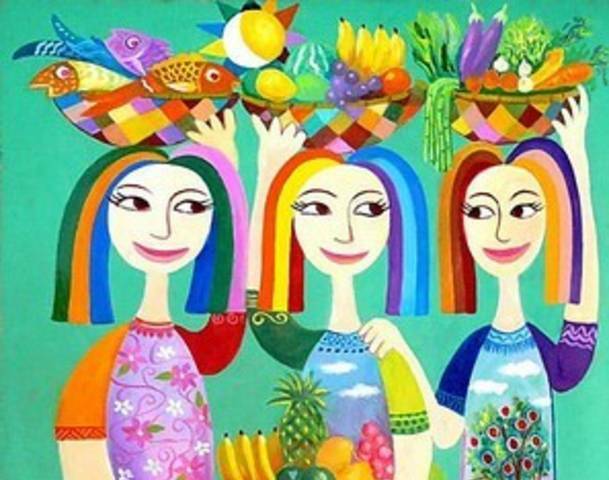 Bright smiling women carrying fresh fish and fruits on their heads are common in his paintings. He has received Special Citation from the National Commission for Culture, an Outstanding Artist Award and the Arts (NCCA), and a Certificate of Recognition at the UN International Children’s Art Competition. He has also made it to the Artists Association of the Philippines as its youngest member ever. He has been painting since he was just 2. He has painted over 300 masterpieces most of which have earned appreciation at the Asian exhibitions and also appeared at the United Nations headquarters in New York City.